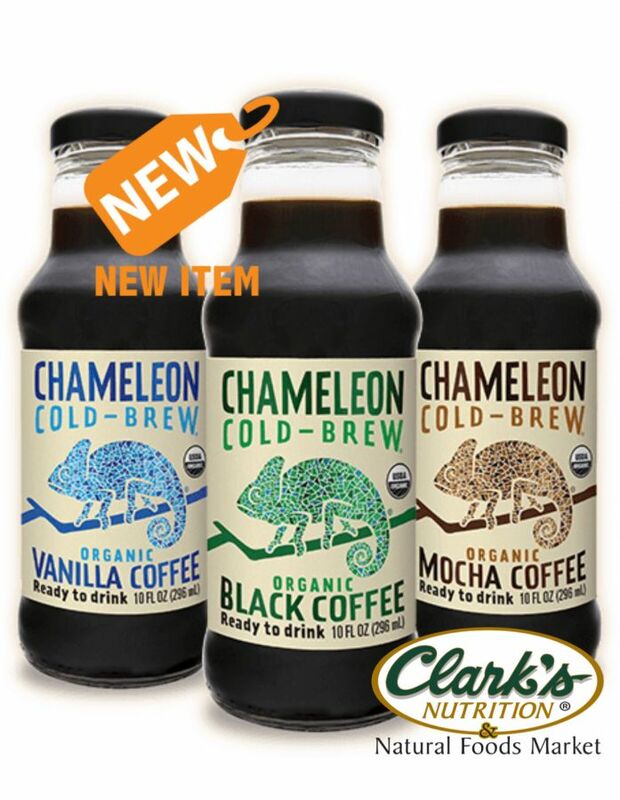 Bold on buzz and easy on the stomach, Chameleon Cold-Brew coffee does right by you every time and every way — milky or straight, icy or hot. A simple cup transforms a dreamer into a do-er, and a planner becomes a creator. When we’ve all got the right coffee, we’re making a world that’s more vibrant, more giving and just plain better. Available now at select locations.